New Youth Theatre has vast experience that spans over ten years of working with young adults and children. 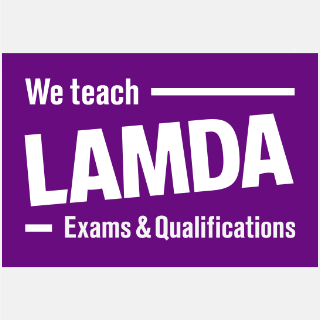 Rachel Ashworth-Jerem is an experienced LAMDA facilitator who will ensure that each pupil will receive the one-to-one attention each pupil deserves. From beginners to advanced levels.